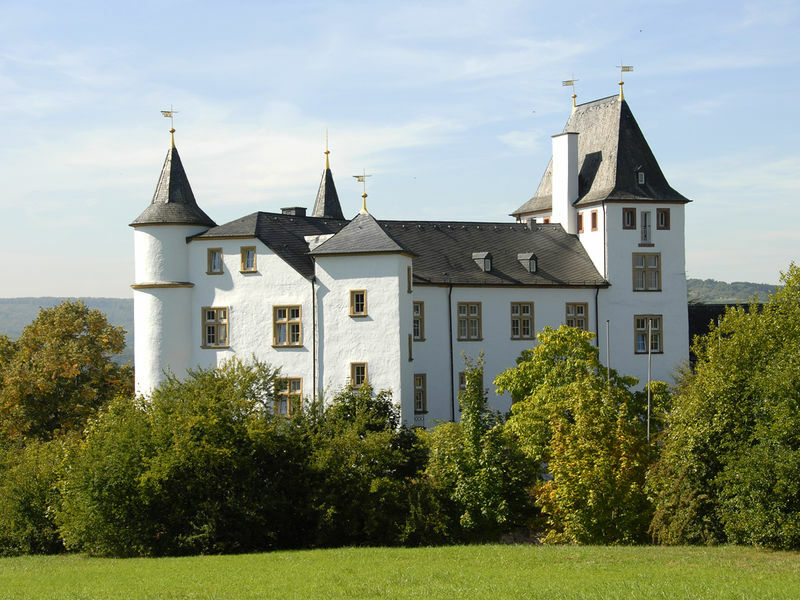 This Renaissance castle dates back to the 12th century and was once a moated castle. An extremely adaptable building, „Schloss Berg“ today accommodates a 5-star hotel, a 3-star gourmet restaurant and a casino. The castle may only be viewed from outside.